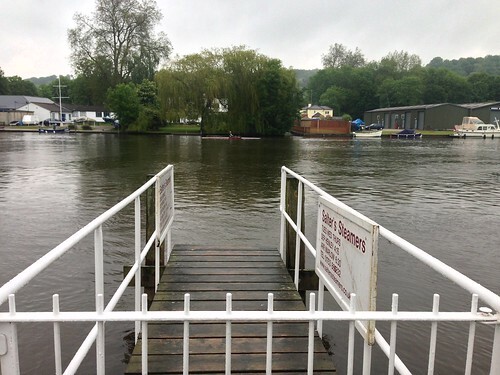 Listed below are our most viewed Henley locations. To view photos, facts, businesses or old photos/postcards for a particular location simply click on the relevant link. Or, choose a different filter from the menu on the left. 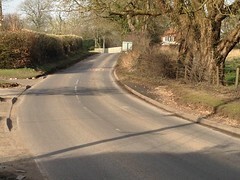 Greys Road is a long road that provides access to Henley from the nearby village of Greys. Greys Road car park is situated at the bottom of the hill in the town centre. Hart Street is one of the four major roads situated in the centre of Henley. It dates back to around the 16th century. Henley Bridge is a five arched bridge which was built in 1786 that crosses the River Thames from Remenham to Henley.